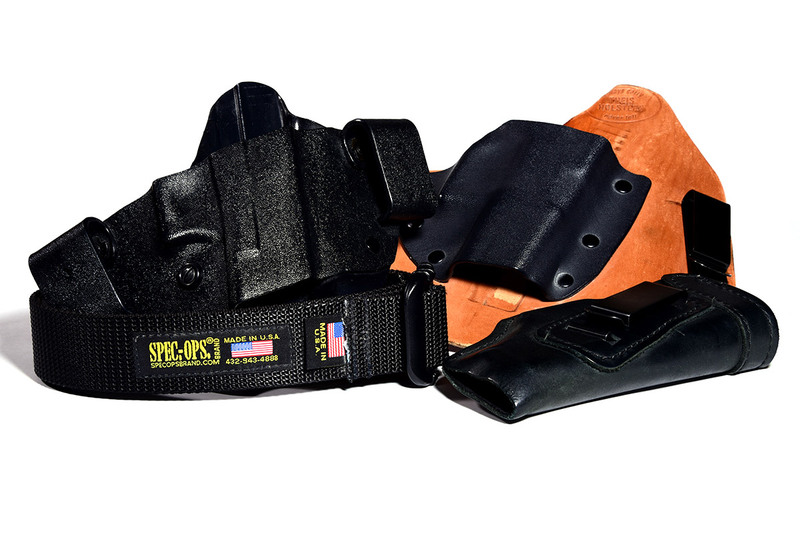 I’m going to take a look at some of the Inside The Waistband IWB Holsters I’ve used over the past few years for concealed carry and cover some the many questions people who are looking to start carrying usually ask me. Before I start in on a lot of this, remember that a lot is subjective to your body size and shape and to what type of firearm you are planning to carry. Something that works for one person, may not work or be comfortable for another.